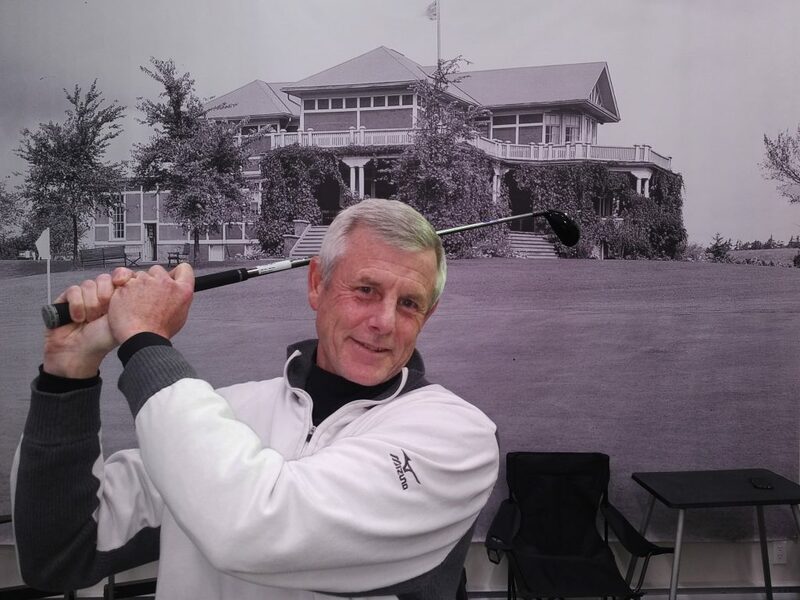 Dave first joined Galt as an assistant professional, working under former head pro Albert Southgate and was eventually hired on as Galt’s Head Golf Professional and spent 15 years in that role before moving on and shifting his focus to player development. Dave created the highly successful Junior Performance Team for elite young players, oversaw the growth of his business to include 12 teaching academies and served as a tournament director for the Maple Leaf Junior Golf Tour. He has since returned to Galt CC as the General Manager/Executive Golf Professional and continues to work with his Junior Elite team and give lessons. Dave has been a PGA of Canada Member of 36 years and Maple Leaf Junior Tour Tournament Director since 2005. He has received many awards over the years including Ontario Teaching Professional of the Year and Ontario PGA Merchandiser of the Year. Dave has coached over 23 National and Provincial Championship winners and has placed over 30 Junior on USA Golf Scholarships. Greg’s career spans almost 40 years and has been a PGA of Canada member since 1986. A career that started as a greens maintenance staff member at Glen Abbey Golf Club in 1980, his focus shifted to golf operations in the mid-eighties. Beginning as an assistant professional at Trafalgar Golf Club, he continued to expand his experience through eight different golf facilities both in Canada and the U.S.
Greg and his family moved to Cambridge, Ontario in the fall of 2006 and joined the Galt Country Club team as the Associate Golf Professional from 2008 to 2017. 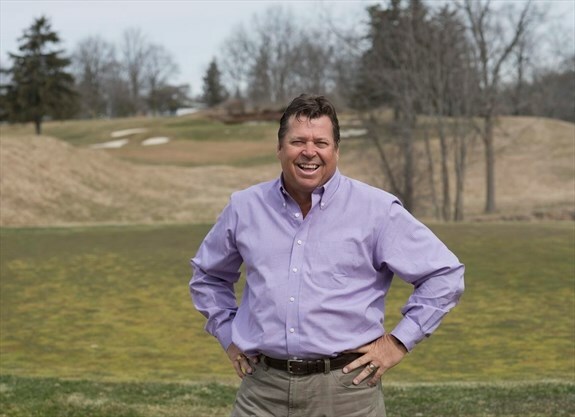 As the Head Golf Professional, Greg brings a wealth of knowledge, not only with his industry experience but his keen interest in the long and storied history of Galt Country Club and its membership. His dedication to the membership includes ensuring everyone enjoys their time both on and off the golf course. Carly recently graduated from Dalton State College in Georgia on a golf scholarship, while earning a Bachelor’s Degree in Business Administration and Management. 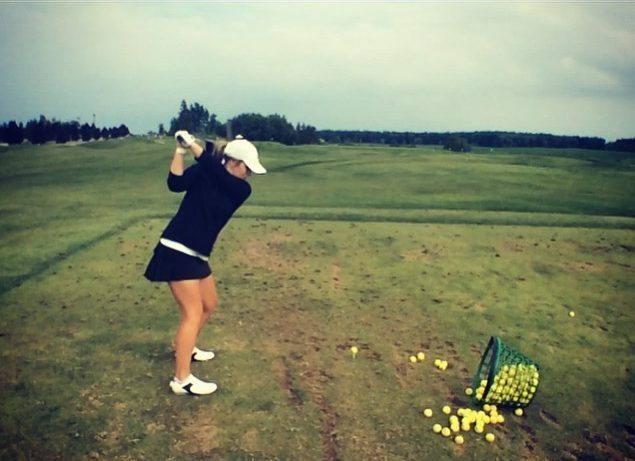 Carly started competitive golf at a young age, competing in several different junior tours. Making her way in the competitive golf field, she was selected to be a member of the exclusive Whistle Bear Junior Performance Team run by Dave Smallwood, in which she was on the team for 5+ years, gearing into her College Golf career. Carly has recently joined the PGA of Canada in spring of 2018. Carly is thrilled to be back here at Galt Country Club for her second year and is excited to help continue the development of the Galt CC Junior Girls Performance Team as well as creating a fun and energetic program again for our Ladies Golf Section. 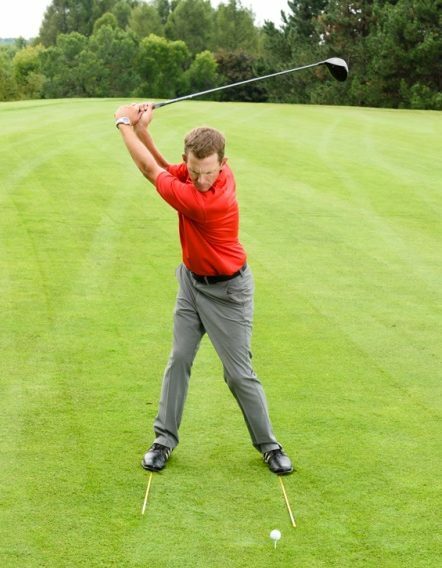 Victor Ciesielski is a certified PGA of Canada Instructor with 20 years of experience in competitive golf on every level; from junior golf to touring professional. Victor’s passion for the game of golf from an early age has inspired him to turn his focus towards the development and growth of the sport. Victor’s close involvment in development programs and fundraising initiatives for such programs as the First Tee Program in Richmond, VA; Ryan Ellis’ Elly4Kids, Birdies for Kids on the PGA Tour Canada as well as Golf “FORE” Kids Sake on behalf of the Big Brothers Big Sisters organizations of the KW area as well as the Hamilton/Burlington regions has truly motivated him to share his knowledge, experience and skill set with those looking to take their game to the next level. Austin grew up in Owen Sound and played in many sports as a young kid, including hockey, baseball, soccer etc. He picked up the game of golf at 15 just before high school and since then, golf has been the major sport in his life. Austin started school at Wilfrid Laurier University in 2013 to study Honours Economics and Financial Management. 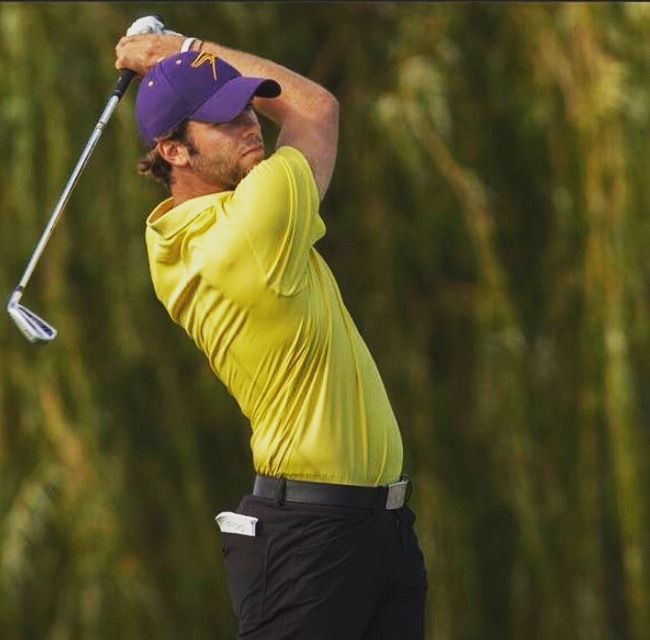 As with school, he also had the privilege to play on the Varsity golf team while at Laurier claiming the MVP 3-times and the 2016 OUA Individual Gold medal. One of his best experiences in school was being able to represent Canada in Taiwan at the 2017 Summer Universiade. Once Austin graduated he quickly began working as an account representative at a sales office in the area. After a few months, he realized the job wasn’t for him and fortunately started working at Galt Country Club in the fall of 2018. Scott joins the Galt Country Club professional team in 2019 after being employed at some the finer golf courses in the GTA. Scott looks forward to bringing his passion of growing the game, developing innovative member programs for all levels of golfers, and sharing his knowledge and experience in the game. A PGA of Canada member since 2000, Scott has had the opportunity to be involved in many aspects of the golf industry. Most recently, coaching the game and building relationships with his students. His patient demeanor coupled with his attention to detail shows his commitment to excellent customer service. 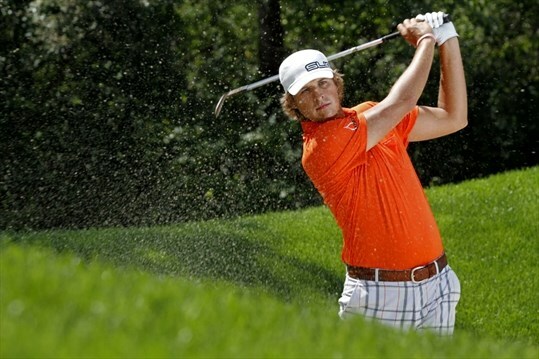 Scott plays competitively and has won numerous professional events, has competed in the Canadian Open, PGA Tour Canada events, and in 2008, was named the PGA of Ontario Player of the Year. This professional experience has helped him with his coaching, understanding the mental side of the game, and the advancements in technology. Scott is extremely proud to be a member of the Galt professional team, and he looks forward to growing relationships with members of Galt CC.